Home Get what you want. 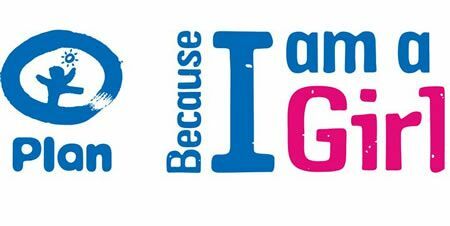 Archive for category "How can I build Self Esteem?" 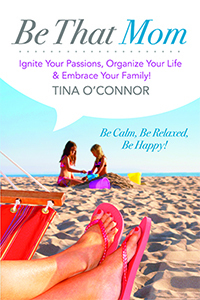 Published on November 6, 2014,	by Tina O'Connor in A Thought on Positive Thinking, Be That Girl, Be That Mom, Being Organized, Bring About What You Think About, Eddie Lemoine, Eddie's Thoughts, Get what you want., How can I become a millionaire?, How Can I build Confidence?, How can I build Self Esteem?, Inspirational Qoutes, Mai Lieu, On being Tina., Publishing, Take The Next Step, Tips of Feng Shui., Uncategorized. We’re overjoyed to be at The National Women’s Show in Toronto this weekend. An exciting event filled with food, fashion and fun! If you’re looking for something to do this weekend, we’d love to have you stop by our booth #928 to see all the great things we have to offer. 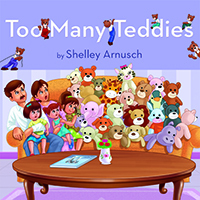 Published on September 30, 2014,	by Tina O'Connor in A Thought on Positive Thinking, Be That Girl, Be That Mom, Bring About What You Think About, Community, Eddie Lemoine, Get what you want., Healthy Living, How Can I build Confidence?, How can I build Self Esteem?, Mai Lieu, Success Laws, Take The Next Step, Teamwork, The Universe., Uncategorized. 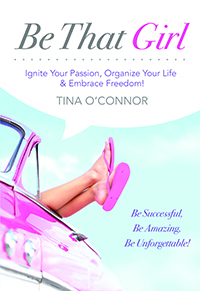 Published on March 28, 2014,	by Tina O'Connor in A Thought on Positive Thinking, Be That Girl, Be That Mom, Fear Overcoming., Get what you want., How Can I build Confidence?, How can I build Self Esteem?, On being Tina., Release Your Inner Girl, Uncategorized. Ten Habits To Check Off To A Better You! Published on January 24, 2014,	by Tina O'Connor in A Thought on Positive Thinking, Get what you want., How Can I build Confidence?, How can I build Self Esteem?, Stress, Uncategorized.